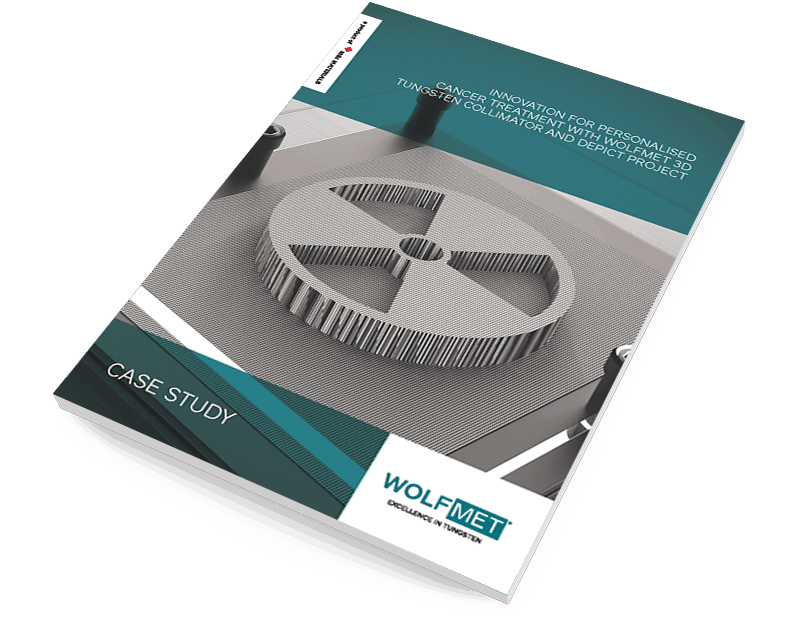 An explanation of how Wolfmet tungsten heavy alloys can be used instead of lead to save weight in aerospace applications. M&I Materials has built its business and its reputation on proven products, backed by specialist applications expertise. Our technical teams are able to draw on more than 40 years’ experience to provide you with reliable, world-class service. Who is responsible for manufacturing Wolfmet Tungsten Alloy? 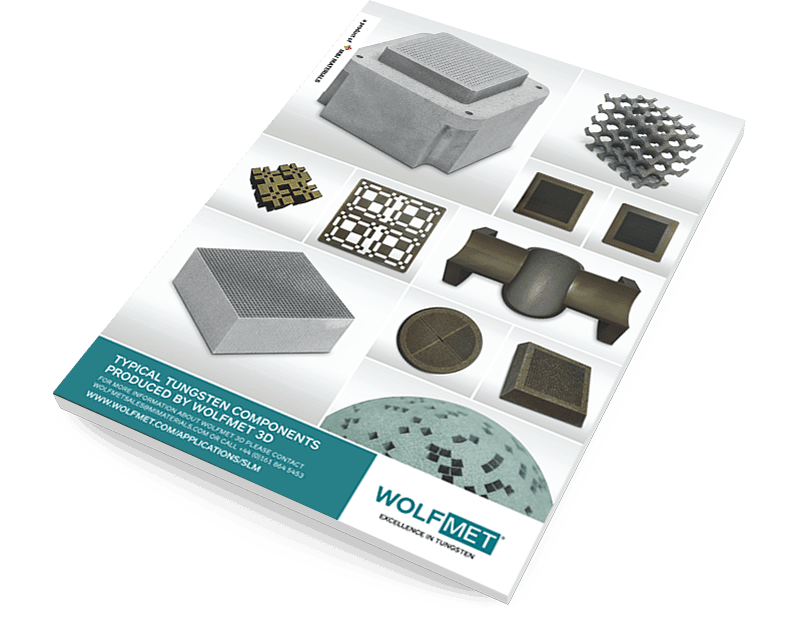 Wolfmet is manufactured in the UK by M&I Materials Ltd.
Who is M&I Materials Ltd.? M&I Materials Ltd. is a strong global business that specialises in manufacturing materials for industry and science. Please see mimaterials.com for further information. What are M&I Materials Ltd.’s environmental credentials? M&I Materials Ltd. takes its responsibility to the environment very seriously and has achieved certification by Lloyd’s Register Quality Assurance under the Environmental Management Standard ISO 14001. I am interested in learning more about Wolfmet tungsten alloy, what should I do next? Please contact our expert sales team and they will be happy to answer all your questions. Can Wolfmet tungsten alloy be ordered online? Wolfmet tungsten alloy is not available to buy online as choosing the correct grade is a specialised process and far more complex than could be supported this way. For sales, please contact the Wolfmet team, who will support you with their knowledge and experience prior to ordering. What are the typical lead times for Wolfmet tungsten alloy components? Wolfmet tungsten alloy components can vary so much in complexity that it is not possible to quote general lead times, however we always endeavour to satisfy customer requirements. How is Wolfmet tungsten alloy produced? 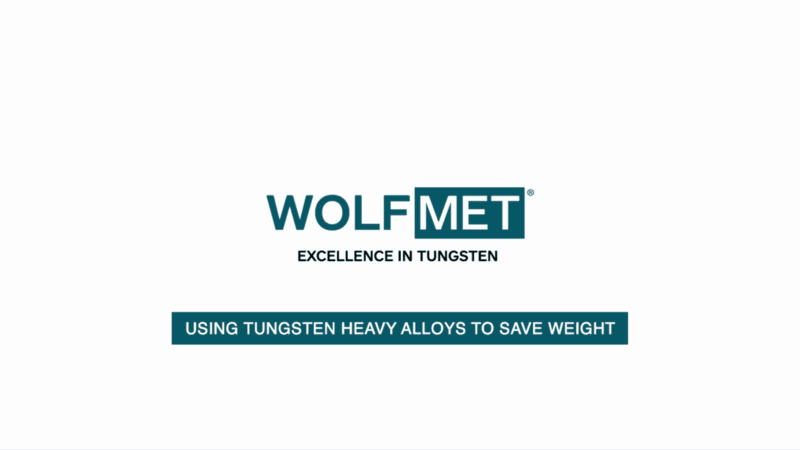 How does Wolfmet tungsten alloy compare with other materials? 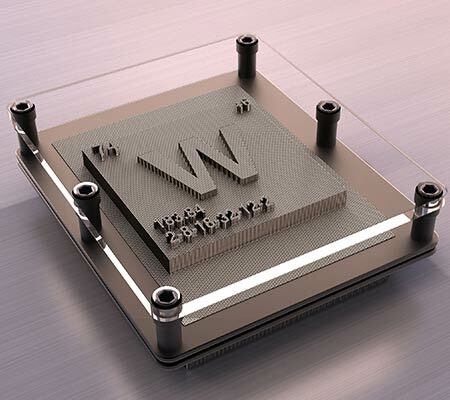 Is Wolfmet tungsten alloy difficult to machine? 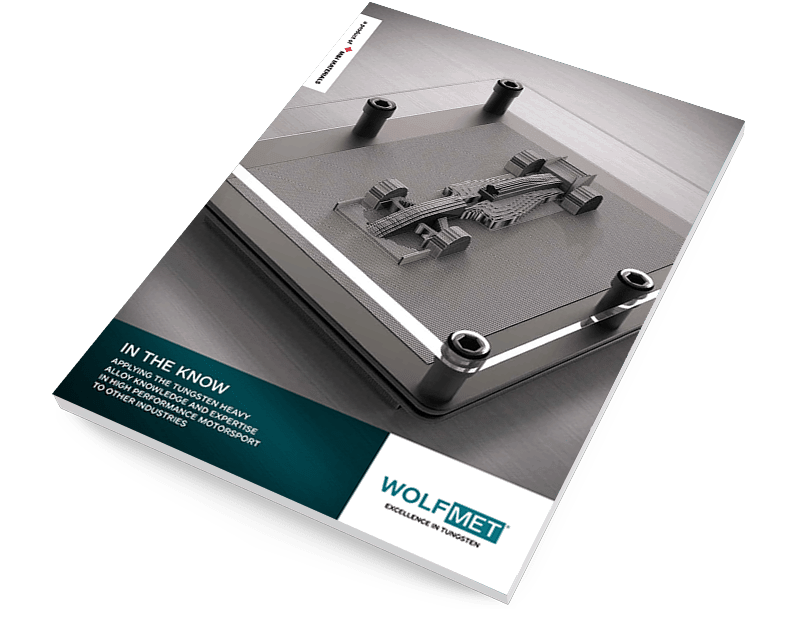 The machining of Wolfmet tungsten alloy requires specialist knowledge and M&I Materials has over 40 years’ experience producing components to meet customer specifications. We will be pleased to quote based on your specific requirements; however, should you want more information on machining Wolfmet tungsten alloy, contact us for an electronic copy of our machining guidelines. Can M&I Materials offer assembly services? Yes, we can carry out assembly work in our well-equipped machine shop. Our operatives are skilled at integrating Wolfmet tungsten alloy parts with other metal components, such as steel and aluminium, while our team of experienced engineers is able to advise on mechanical design of components.